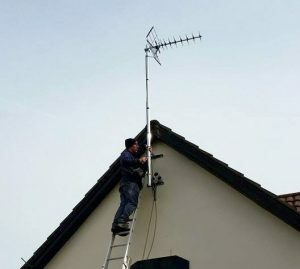 Accrington Aerials Are Your Local TV Aerial Installation Experts. 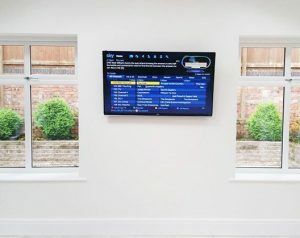 Our highly trained and experienced engineers can handle all of your TV Aerial installation, satellite and TV wall mounting needs & CCTV. We pride ourselves in giving you a great service using only the best products at an affordable price. All our installs come with a full 12 month parts and labour guarantee and lifetime telephone support. 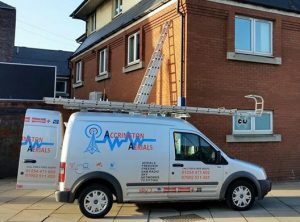 Calling Accrington Aerials on 01254 377195 guarantees you speak to an experienced member of our team with a wealth of knowledge in your local area. This ensures you are given a true price over the phone. no small fake prices to get your booking then have an engineer turn up and double the price at your door. the price your given on the phone is the price you pay. Accrington Aerials are members of the Safe Trader Scheme by Lancashire County Council. New aerial installations to properties large or small to single or multiple rooms. Looking to watch Freeview, YouView or BT Vision, then call Accrington Aerials for our latest offers and LOW prices! Need a Sky dish that Sky can’t fit? 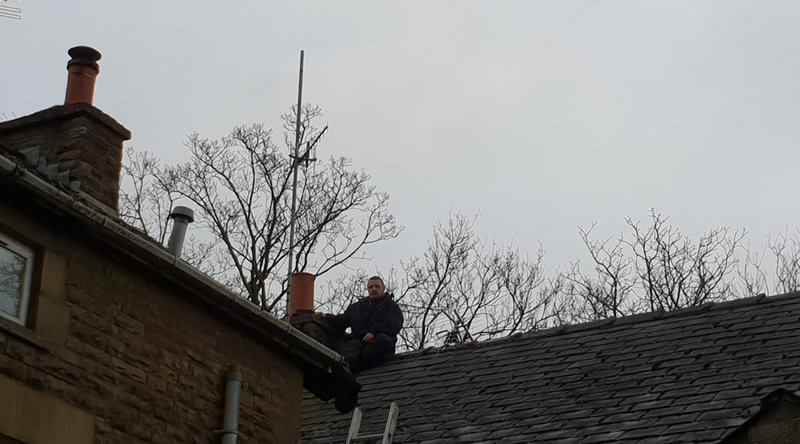 We can fit a Sky dish onto chimneys or other special height locations. 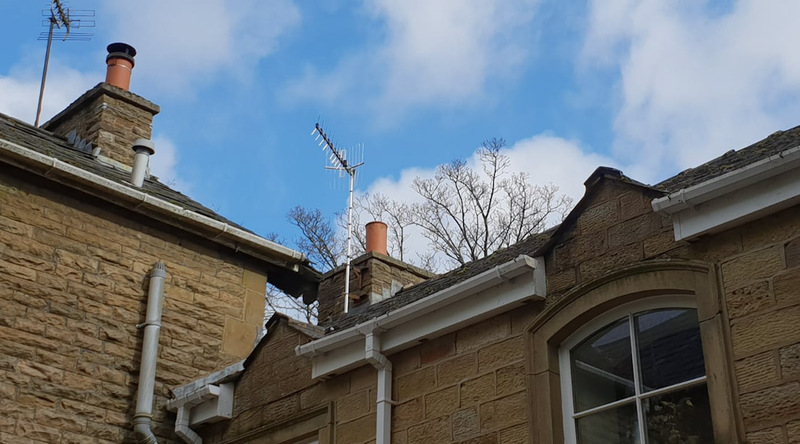 Aerial installation – satellite installs provided – East Lancashire – Ribble Valley – Accrington – Blackburn – Darwen – Oswaldtwistle – Great Harwood – Rishton, Clayton-le-Moors – Clitheroe – Whalley – Burnley – Colne Nelson – Padiham, Briercliffe – Hapton – Read – Simonstone – Haslingden – Rawtenstall – Stacksteads. Call today for a fast professional service. 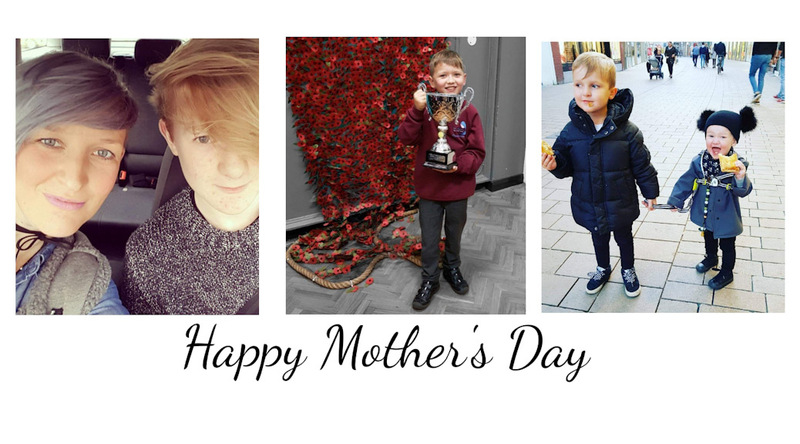 31/03/2019Happy Mother’s DayHave A Lovely Day Accrington Aerials Ltd would like to wish all of our lovely customers, friends and family a very Happy Mother’s Day. 27/03/2019On The Road With The TeamWhat Have We Been Up to This Week Hi all . . . I thought that i would do a little post on what the team at Accrington Aerials have been up to this week.